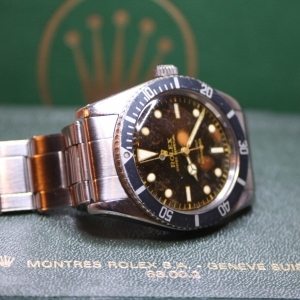 Rolex submariner Jame bond, one of Rolex most iconic sports watches. 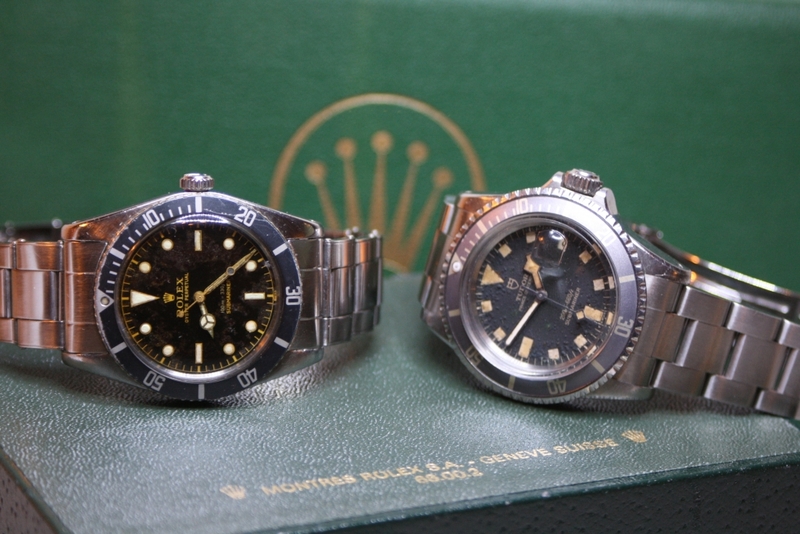 Introduced in 1955 the Rolex Submariner is one of the most collected sports watches by Rolex. The Rolex Submariner James Bond is a nickname given because Sean Connery wears the watch in his very first James Bond movie.